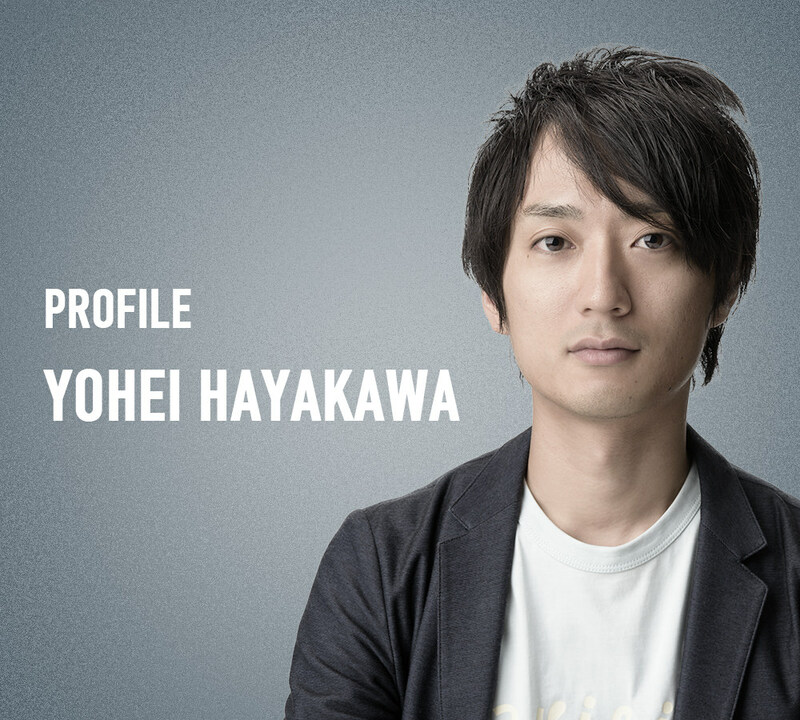 Yohei Hayakawa is a journalist, interviewer, and a CEO of KIQTAS Co.,Ltd, a company known for producing podcasts for well-known Japanese authors and celebrities. 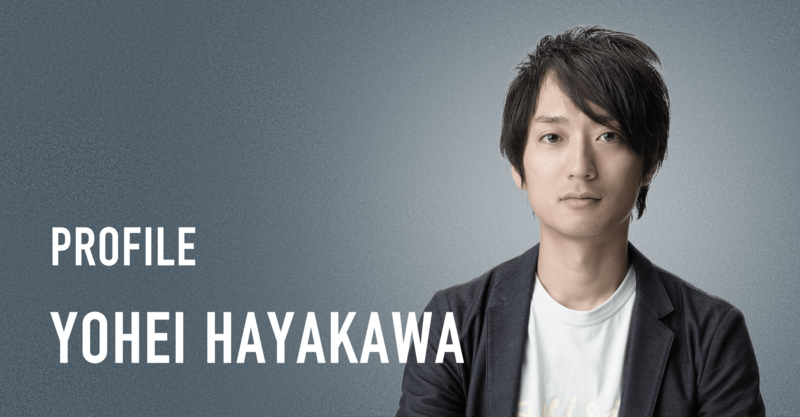 Hayakawa’s background is in journalism, and in 2008 he started his podcast career interviewing authors such as Banana Yoshimoto, Tokiko Kato, Shuntaro Torigoe, Kenichiro Mogi, Ira Ishida, Tsuyoshi Takashiro, and many more. Altogether, he has conducted over 150 interviews with A-list celebrities and best selling authors in Japan. His podcast programs KIQMAGA/LIFE UPDATE have 15 million downloads per year. He also has a web magazine Cosmopolitan that features successful Japanese living abroad. Hayakawa’s interviews with Japanese celebrities have been featured in TV commercials with worldwide known brands such as UNIQLO and Nescafe. As the CEO of KIQTAS Co.,Ltd., Hayakawa produces podcasts and other media material for individual clients, companies and organizations. Some of the most successful projects he worked on are ‘Dear Ken’ with the best selling author Ken Honda, a very popular program with a total of 26 million downloads, Yokohama Museum’s ‘Radio museum’, Tama University Channel, Shuntaro Torigoe’s craftsman channel, and ‘The Trading Company Man’ (C.Itoh & Co., Ltd). Hayakawa’s lifework project is ‘Memories of War’ in which he interviews World War 2 survivors in Japan to share their stories of the war. The name KIQTAS combines the Japanese verb 聞く(pronounced KIQ) meaning to hear, listen, and ask and TAS, meaning to add. Our company helps to share wisdom gained through stories to add value to our listener’s lives. KIQMAGA is the “MAGAzine” portion of our website that allows viewers to find out more about our featured guests. And more than 1,000 people, names listed without honorifics. NESCAFÉ : Regular Soluble Coffee is Coming Up!